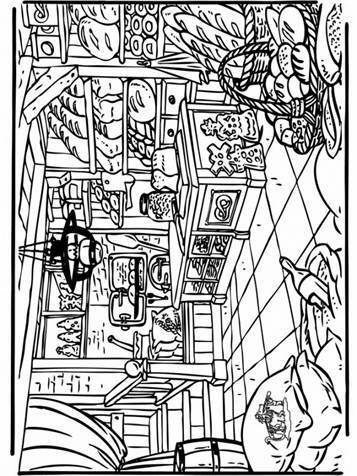 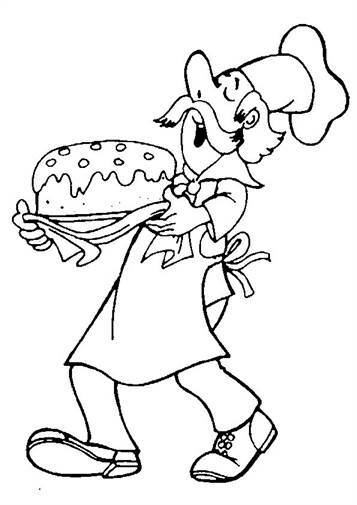 Coloring pages of the bakery. 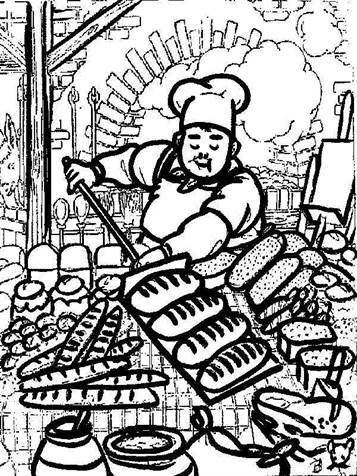 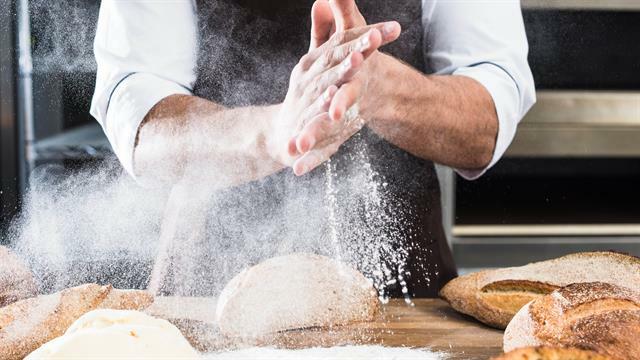 Delicious fragrant breads, cakes, biscuits and pastries. 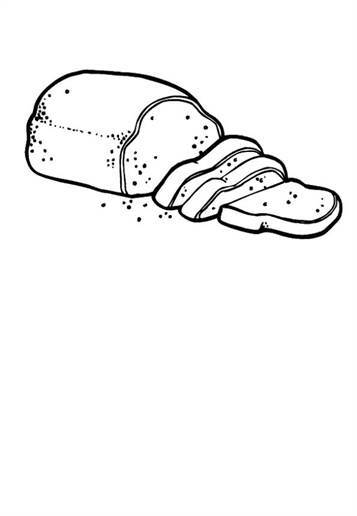 Choose a coloring page, grab a cookie and start coloring!